Have you ever thought about what or who is driving your choices? Making choices based on the expectations of others or placing the needs of others over ourselves is a setup for disappointment and exhaustion. Even if you accomplish all the things that you set out to do, the accomplishments will eventually feel empty. Why? Because they aren’t being sourced by your dreams, your desires, your truth, and your wants and needs. But the problem is that if you keep doing what you have always done, you’ll keep getting what you’ve always gotten. How much longer do any of us really want to keep running around on the same gerbil wheel? Isn’t it time to Choose U?! And the thing is that many of us are not even conscious about what is truly driving our choices. We know and are told that our choices and actions shape our lives. We know what we “should” be doing. We wake up every Monday vowing that this week will be different. We tell ourselves that this week, “I will… put myself first, honor my needs and desires, cease feeling like the victim or passive observer of my life and take charge, or stop going for instant gratification over long-term fulfillment.” But by the time Wednesday or Friday rolls around, we are back doing the same things we have always done, getting the same results, feeling bad about ourselves, and once again vowing “Next week will be different,” yet we notice the sense of self-doubt and resignation that seeps into the space before we even finish the thought. If you are tired of breaking promises to yourself and then beating yourself up and feeling bad about yourself later, it is time to learn about what is controlling your choices and creating your life. It is time to proactively Choose U! It’s not that you are a bad person or a loser at life. It’s just that, although you know that your choices create your life, you might not be aware of what is driving your choices. It is your unclaimed shadows — your shame, your fear, your magical thinking, your insecurity — that lurk in your unconscious and tell you what you can and cannot do, how much success you will experience, how much joy, happiness, and fun you will have or how much silent suffering, lack, and disappointment you will endure. It is your shadow and your limiting internal beliefs that drive you to people-please, put others first, avoid living in your truth and going for your greatness and ultimately, keep you from Choosing U! It is only when we bring the light of awareness to the shadows and unconscious drivers that are keeping us stuck, feeling small, frustrated, and like we don’t matter that we can take ourselves out of the rat race and put ourselves back into the driver’s seat. Since our present is a result of the choices we made yesterday, and our future will be determined by the choices we make today, then if you want to change the trajectory of your life, it starts by unconcealing what is unconsciously driving your choices and making a conscious decision to Choose U! If you want to live a life that matters, you have to make yourself matter. Do you want to live an extraordinary future? The choice is yours and it starts today! All you have to do is Choose U! (1) Identify two goals that you keep saying you are committed to reaching. (3) If not, identify the part of you that has been driving your decisions. Who is driving? Who is making the choices? Is it the part of you that worries what your mother will think? Is it the part of you that wants to ensure your peers like you and approve of you? Is it your people-pleaser? How long have they been in the driver’s seat? And how much longer will you give them the wheel? (4) Set a strong boundary with this part of you by letting them know that you are now taking control, that you are going to Choose U and put yourself back in the driver’s seat of your life. Journal about what would be different if you were consciously Choosing U. 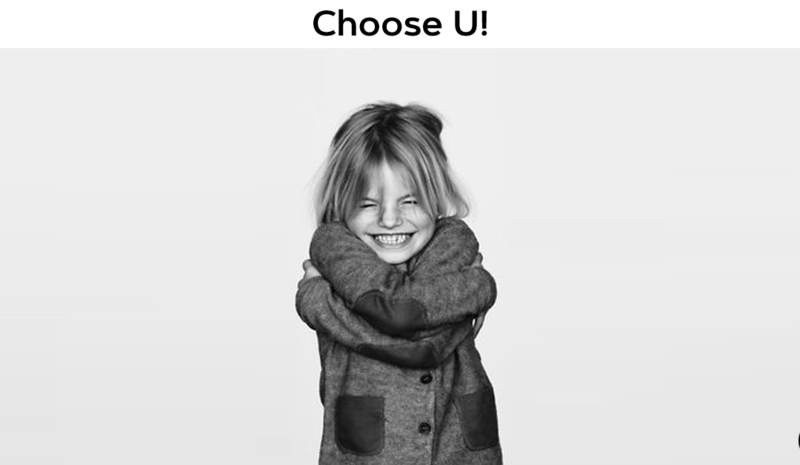 (5) Sign up for Every Choice Matters: Choose U! a life-altering online program you can do from the comfort of your own home starting Monday May 14th. In Every Choice Matters, you will be guided to discover how your shadow is in control and impacting each and every area of your life. 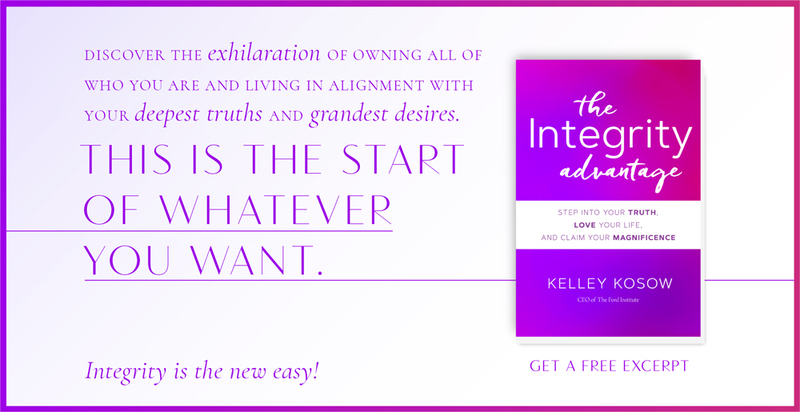 By shedding light on what lies at the root of your choices, you will be able to make new choices — choices that empower you, inspire you, and propel you into an extraordinary future. You will get 15% off when you register by April 30th. Learn more and register here. I can tell you that the transformation I’ve experienced is ultimately because of the choices I’ve made. This same transformation can be yours. I promise you that when you join us on this journey of Every Choice Matters, you will be able to powerfully use your voice and begin to feel worthy of everything the universe is waiting to deliver to you. The choice is yours. Choose U!